Teruki Hanazawa is a second-year student at Black Vinegar Middle School. Before meeting Mob, Teru didn't know any other espers, so he greatly overestimated his own importance and power. 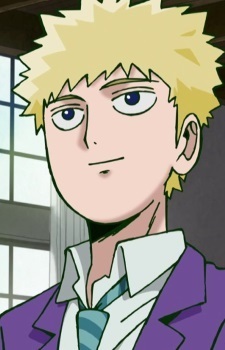 He was introduced as an antagonist but is now Mob's friend.